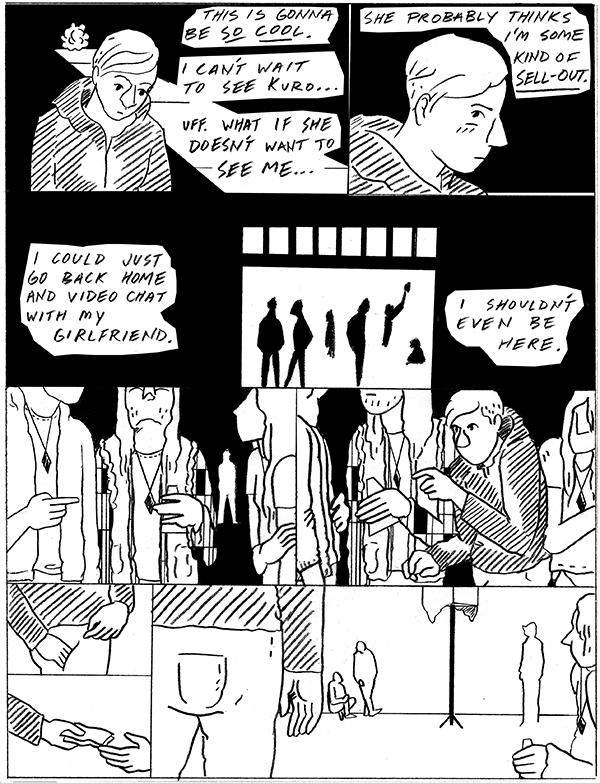 West Coast Comics Road Trip! 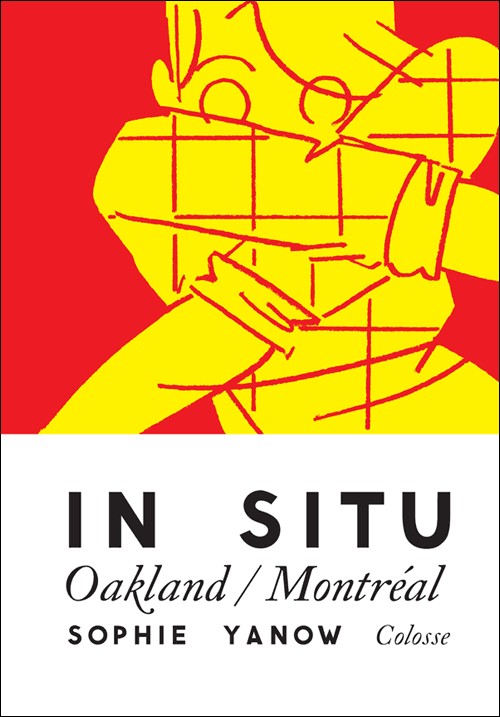 August 17-25, members of Canadian independent comic book collective Colosse tour from San Francisco to Vancouver BC with multimedia readings of their acclaimed and edgy works, followed by book signings. 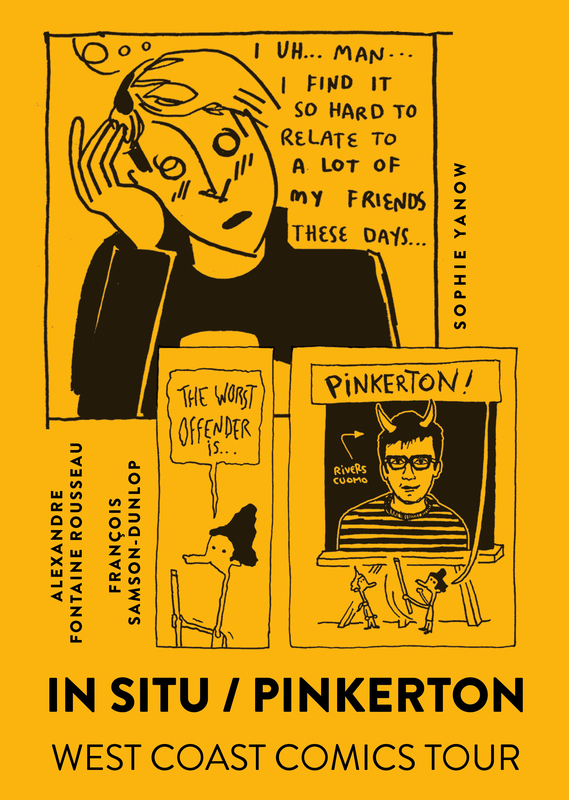 Authors include Sophie Yanow (In Situ, a graphically daring, poetic journal strip) and Francois Samson-Dunlop and Alexandre Fontaine Rousseau (Pinkerton, an indie-rock rom com about getting over a truly 90s breakup in a post-90s world). Don’t miss this rare West Coast appearance! 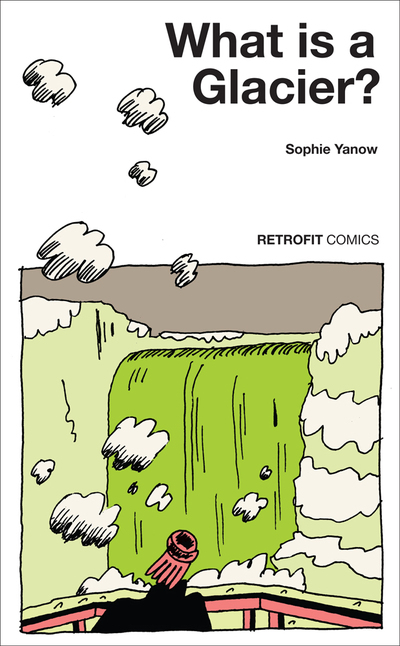 Posted on August 13, 2012 September 13, 2013 Author Sophie YanowCategories comics, Sophie YanowLeave a comment on West Coast Comics Road Trip! 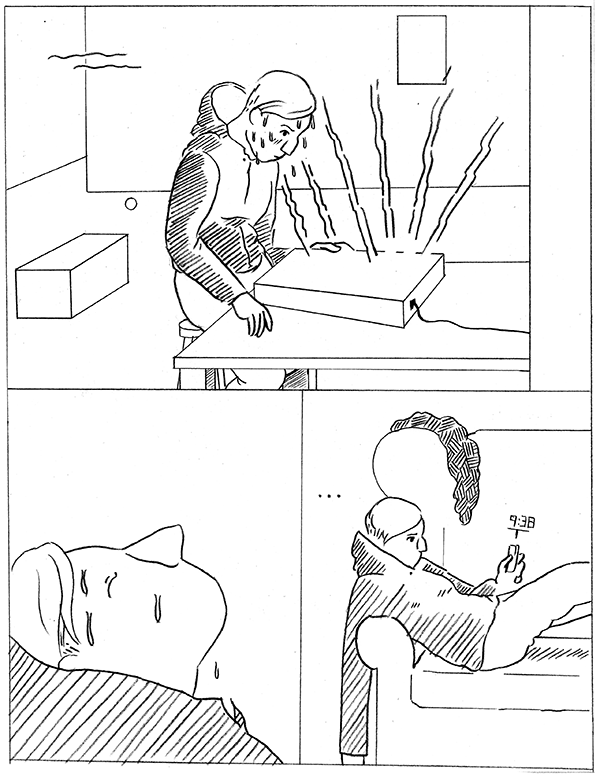 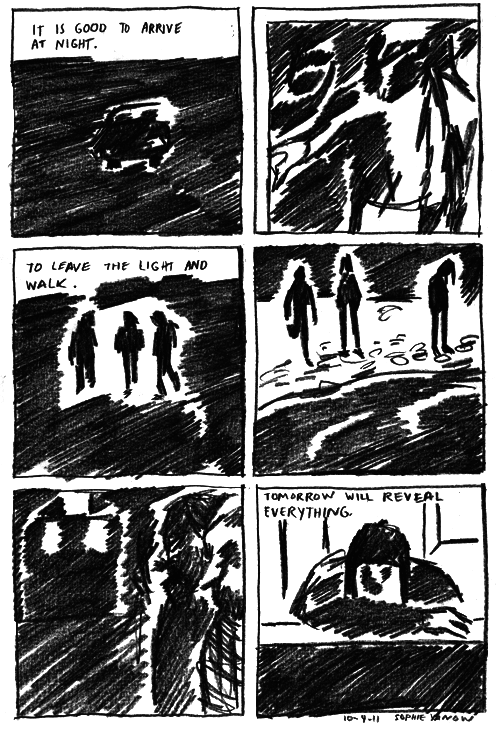 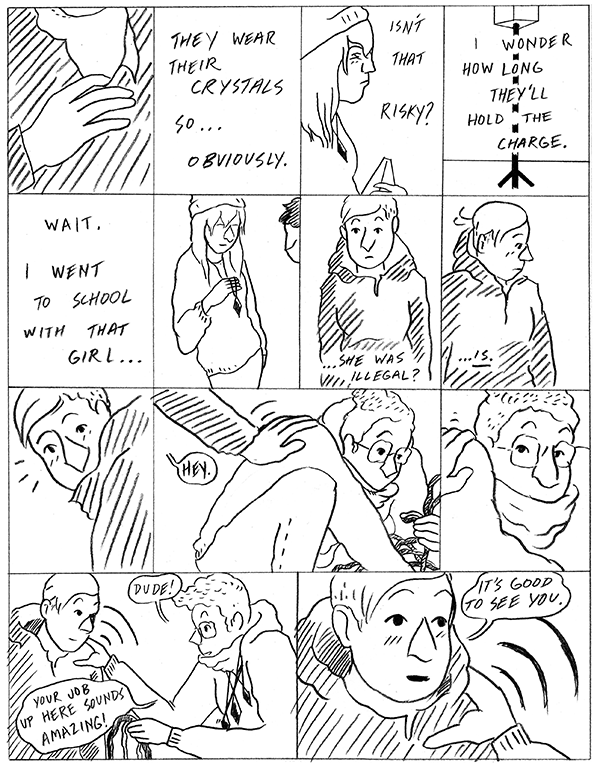 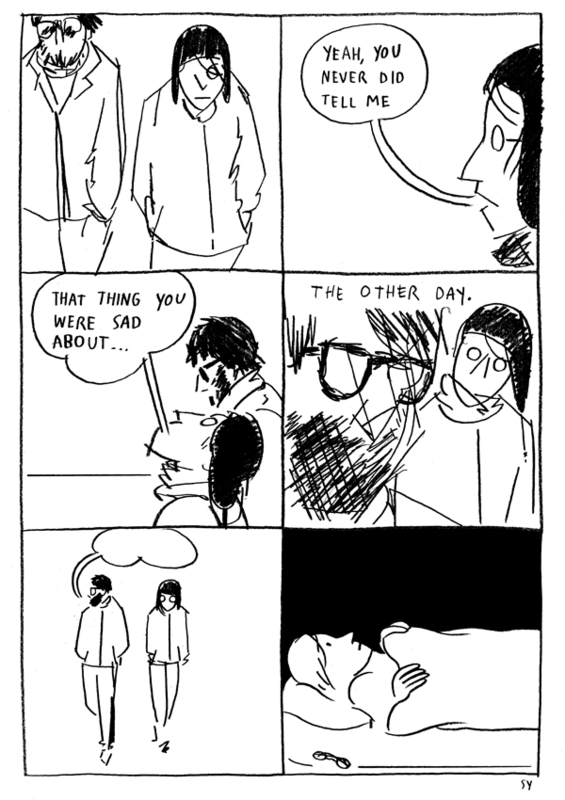 I’m going to start posting comics from In Situ 2. 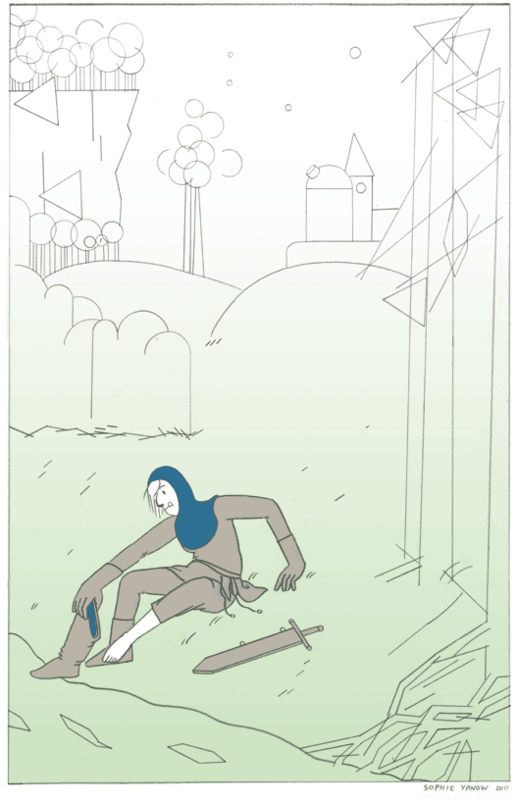 Sorry for the hiatus. 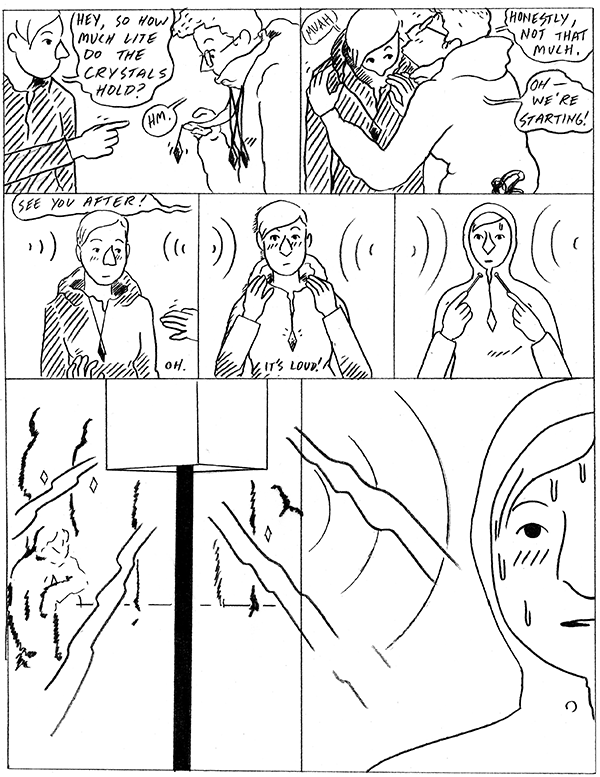 Originally published in April 2011, in Snakebomb Comics #1; edited by Jack Hayden.